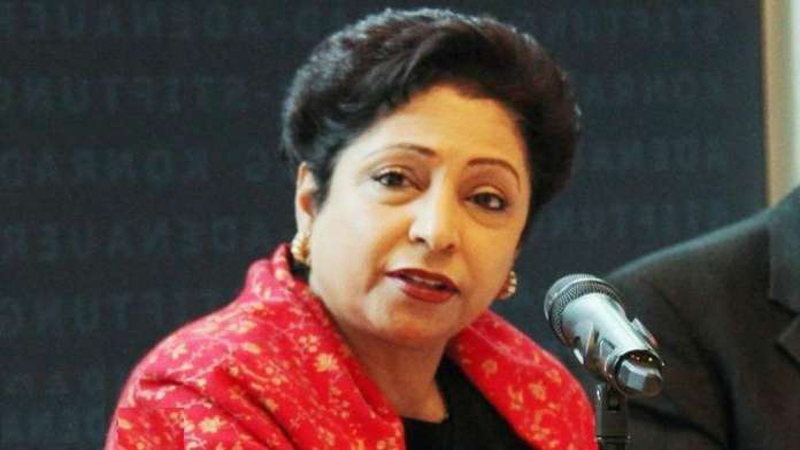 Pakistan’s Ambassador to United Nations, Maleeha Lodhi on Thursday said that her country has been among the top performers in UN Peacekeeping and has contributed over 200,000 troops to 43 UN peacekeeping missions, since the 1960’s. Participating in the Security Council debate on peacekeeping operations, Lodhi reminded the international body that 156 of Pakistan’s bravest soldiers have made the ultimate sacrifice while “serving the cause of peace”. Ambassador Lodhi called for precise mandates and adequate resources for effective and efficient UN peacekeeping. “When mandates and capabilities are out of sync, efficiency and effectiveness inevitably suffer”, she added. She stressed that at the time of creating and updating the mandates of missions, the Security Council must base its decisions on practical analysis by the secretariat of resource requirements. Ambassador Lodhi told the Council that Pakistan has developed peacekeeping training modules that form part of the curricula of its mandatory courses, as professionalism in peacekeeping ensures excellence in service delivery. She expressed Pakistan’s willingness to share this expertise with other troop-contributing countries, and also with the UN. “Blue helmets symbolize the UN commitment to regional and international peace, security and stability. They are emblematic of the collective will and endeavour of all member states to make this world peaceful and stable,” she asserted. Lodhi concluded his speech by saying that Pakistan believes all countries are all stakeholders in this endeavour and have a shared responsibility.